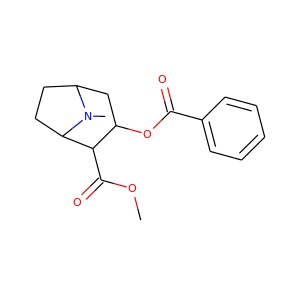 Hydromorphone, also known as dihydromorphinone, and sold under the brand name Dilaudid, among others, is a centrally acting pain medication of the opioid class. 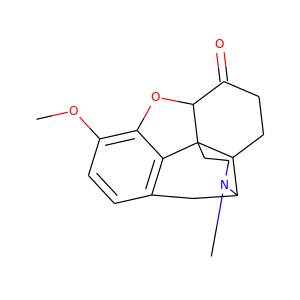 It is made from morphine. 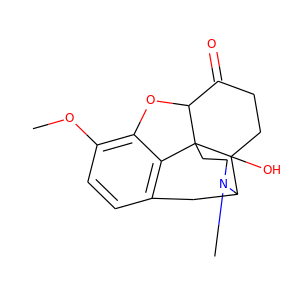 Comparatively, hydromorphone is to morphine as hydrocodone is to codeine – it is a hydrogenated ketone thereof. Hydrocodone, also known as dihydrocodeinone, is a semi-synthetic opioid synthesized from codeine, one of the opioid alkaloids found in the opium poppy. 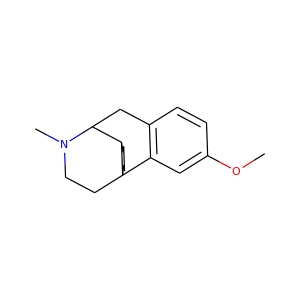 It is a narcotic analgesic used orally for relief of moderate to severe pain, but also commonly taken in liquid form as an antitussive/cough suppressant. 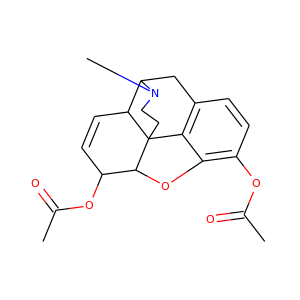 Hydrocodone is prescribed predominantly within the United States, with the International Narcotics Control Board reporting that 99% of the worldwide supply in 2007 was consumed in the United States. 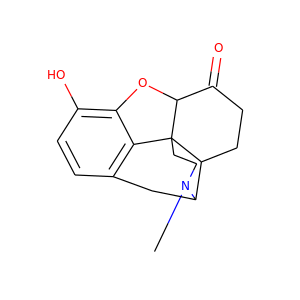 Tetrahydrocannabinol (THC) is a psychotropic cannabinoid (dronabinol, trade names Marinol and Syndros are a synthetic form of THC, approved by the FDA) and is the principal psychoactive constituent of cannabis. 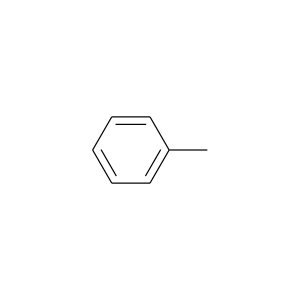 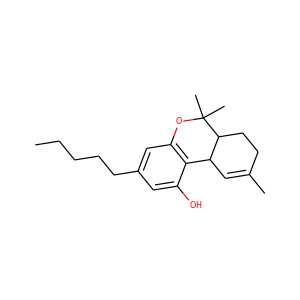 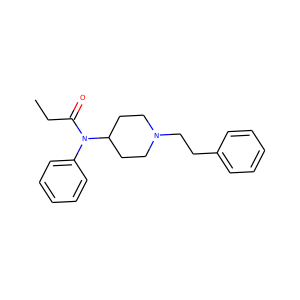 Its chemical name is (−)-trans-Δ⁹-tetrahydrocannabinol, and the term THC is used to refer to isomers as well. 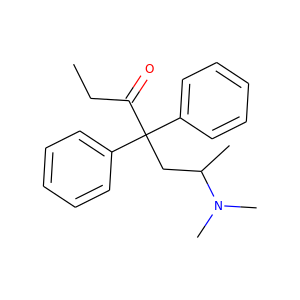 The pharmaceutical formulation dronabinol is available by prescription in the US, Canada, Germany, and New Zealand. 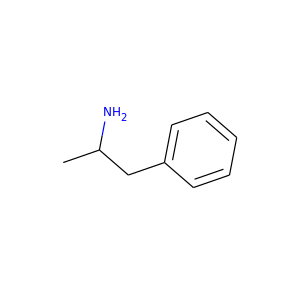 Amphetamine (contracted from alpha-methylphenethylamine) is a potent central nervous system (CNS) stimulant that is used in the treatment of attention deficit hyperactivity disorder (ADHD), narcolepsy, and obesity. 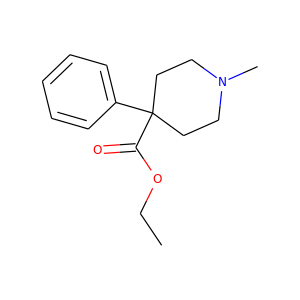 Amphetamine was discovered in 1887 and exists as two enantiomers: levoamphetamine and dextroamphetamine. 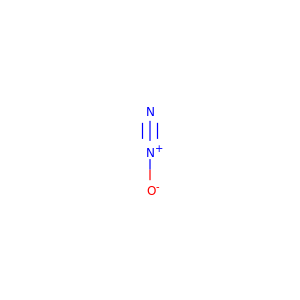 Amphetamine properly refers to a specific chemical, the racemic free base, which is equal parts of the two enantiomers, levoamphetamine and dextroamphetamine, in their pure amine forms.